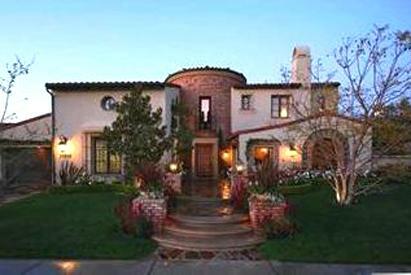 The award winning Oaks of Calabasas is arguably the most prestigious and sought after community in Calabasas. There are approximately 500 homes ranging in size from 3,500 to 7,500 sq ft and priced from approximately $2,100,000 to $5,000,000. The Oaks features a superb, one-of-a-kind location directly adjacent to the Santa Monica Mountains' acres of open space. The area's natural beauty draws residents out to enjoy the views and nearby wilderness trails. Served by the acclaimed Las Virgenes Unified School District, The Oaks' residents also enjoy a 24-hour guard-gated entrance and nearby amenities such as world-class golf courses, gourmet restaurants and grocers, shopping malls, movie theaters, a weekly farmer's market, healthcare facilities and numerous places of worship. 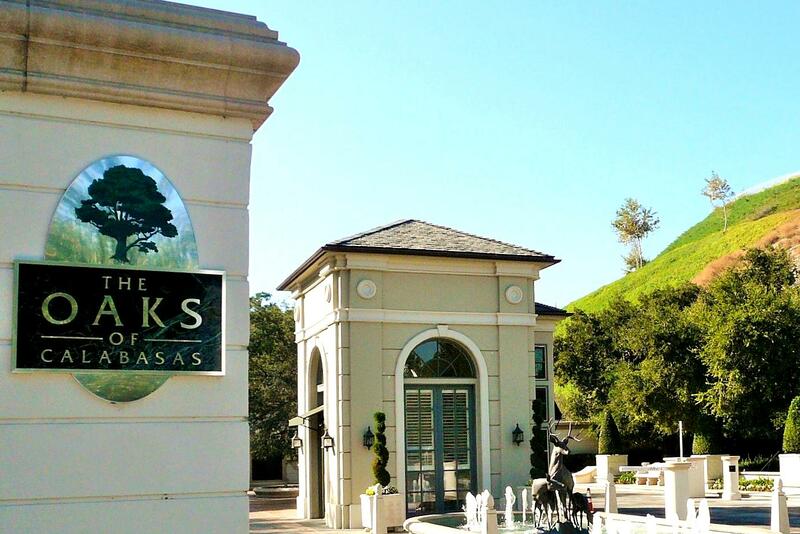 Upon entering The Oaks' gate continue on Parkway Calabasas among the Oak and Sycamore tree lined street that leads to the enclave of The Estates. The enclave features common areas that include colored concrete streets and an elaborately detailed entry gate exclusively for residents of The Estates. 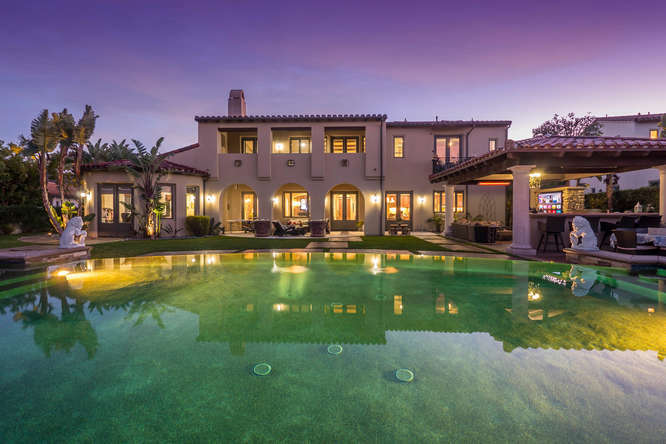 This 2nd gate is a much appreciated amenity for the celebrities, professional athletes and high net worth individuals and families who reside in the area. The highlight of this additional entry is a dense planting of oak trees gracing the intricately designed entrance. 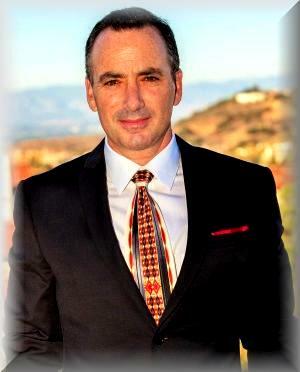 The approximately 50 custom homes in The Estates at The Oaks of Calabasas range in size from 5,000 to over 20,000 sq ft on lots ranging from 1 to 2 acres with prices from approximately $5,000,000 to $15,000,000. 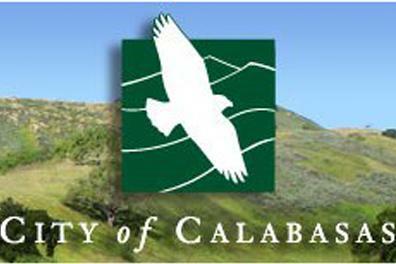 As per the MLS, The Oaks of Calabasas homes sold in 2017 (25) were down 32% from 2016 (37) and price per sq ft in 2017 (544) was up .5% from 2016 (541).